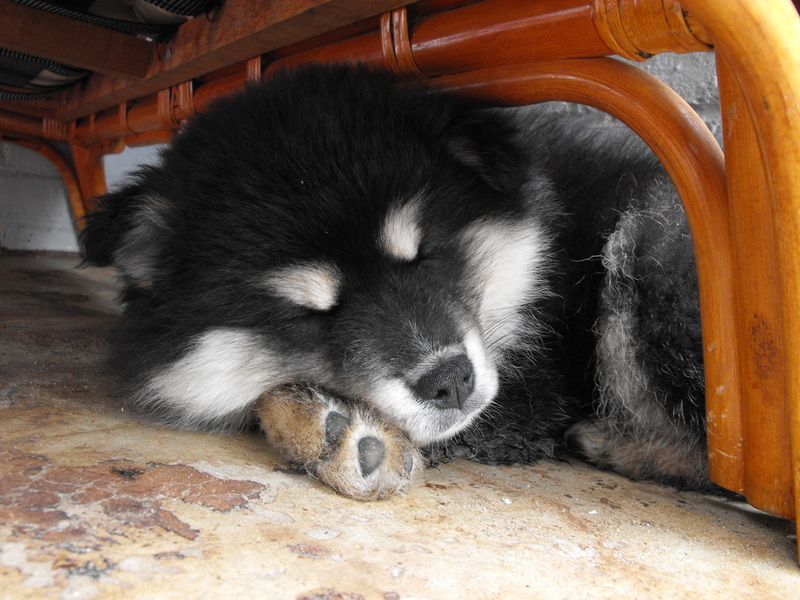 The ancestors of today’s Finnish Lapphund go back many centuries. 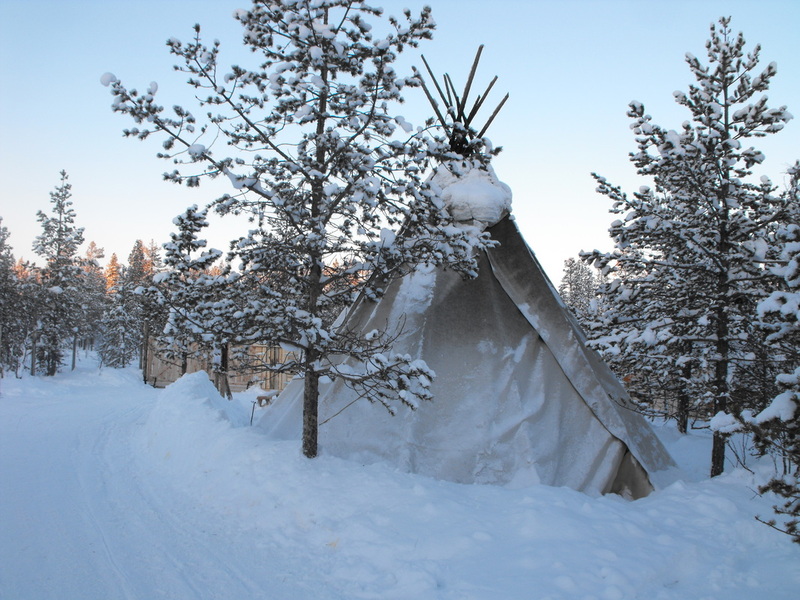 The nomadic Sami people of Lapland have always used dogs as an integral part of their way of life, initially for hunting and guarding and later developing dogs designed to work and live in close cooperation with families, yet be sufficiently hardy to survive a harsh climate. One of the more heavily-coated, compact spitz breeds was used close to settlements as a watch dog and for short bursts of activity with the smaller herds of ‘domestic’ reindeer – the origin of the FL today. In the twentieth century, the inter-war years produced some testing times, including the threat of an epidemic, but thanks to the dedicated work of some well-connected enthusiasts, foundation dogs were carefully selected and preserved. Finnish clubs focussed on construction and temperament rather than pure aesthetics, and the breed continued to develop with successive revisions to the standard. The breed register is still open to allow the admission of unregistered dogs that meet the standard, thus at least in theory, providing fresh opportunities to widen the gene pool. 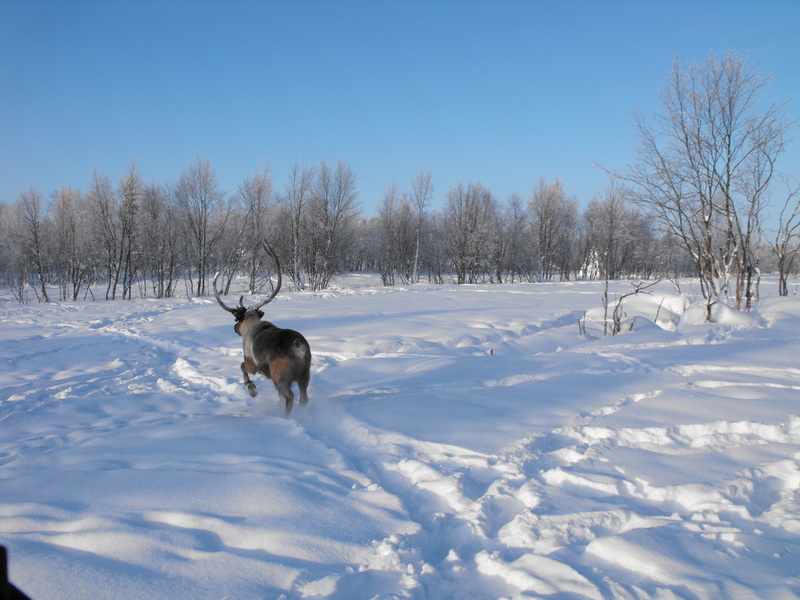 In recent years, with increasing use of skidoos, FL are used less frequently to herd reindeer, but their qualities have captured the hearts of pet owners across the country and the breed features consistently in the top 10 companion dogs of Finland. A small but growing band of enthusiasts across the world is discovering the joys of this wonderful breed, many in close cooperation with experienced breeders in the country of origin. More detail on the breed origin and history is available in Finnish. Those interested in greater detail and the development of the breed , may like to read a copy of a book on the breed, translated from the Finnish. Finnish Lapphunds have historical genetic vitality and survival on their side. No animal could have worked in such an uncompromising tough climate with such success for so long without vigour and robustness. Those who could not perform in either herding reindeer on twice-yearly migrations to summer and winter pastures, watching the stock or were of unsuitable disposition in a crowded family tent with snow and wind howling outside would simply never have been bred. So, healthy calm, and biddable animals, friendly and gentle towards man and other creatures were selected, with a degree of independence and quick thinking to get them out of trouble from hooves and antlers if needed. The legacy is very much one of all-round health. Today, we no longer select for function, so breeding practices will play a major part in the future of the overall health of the breed. On the other hand, as with any pure bred dog, genetic diseases exist, however, they are currently at a much lower level than the majority of breeds. Finnish Lapphunds come in a huge variety of colours (there is a colour for everyone! ), although some are not permissible in the show ring, such as saddle, brindle and parti-colour, as in exhibiting one colour must predominate. In the UK, our most common colours are black with tan markings of varying intensity, wolf sable, and brown with tan markings, with a small number of creams, bear brown and red sable. Some of the colours are recessive and therefore would occur less frequently, but breeding patterns have altered this balance. For visit this page for an amazing illustration of the sheer diversity of Lapphund colouring. There is also here an excellent explanation by Liisa Sarakontu, who is personally familiar with the breed, of the complexities of FL coat colour genetics. The UK Kennel Club breed standard outlines the ‘ideal’ FL, details are here. Additionally, the FCI standard is the one used when judging FLs in Europe and of course, Finland. The two standards are quite similar although there are some minor differences. This article provides a fabulous interpretation of the standard from Finland. It is well worth committing to memory.